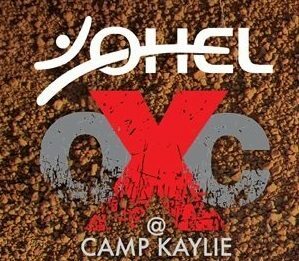 Get ready for the 4th Annual OXC – OHEL Xtreme Challenge Classic -Sunday, May 27, 2018 – which will be at the beautiful site of Camp Kaylie in Wurtsboro, NY! Women, men, families, groups and students – everyone, and of different abilities can be a part of this uniquely awesome and fun experience! Separate start times/waves for elite, men, women, teams, and families are available. You’ll be doing something for YOU while at the same time raising funds for a great cause! Test your limits and run, climb, jump, crawl, and muscle your way through the Xtremely awesome 36 obstacle 5-mile Individual or 1.5-mile Family obstacle course.